Protect and display your CD recordings in style with this super clear poly CD jewel box! Your CDs will receive maximum protection from dust, moisture and other data destroying elements. 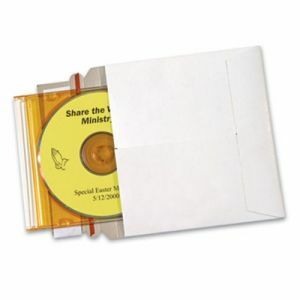 Double Soft Poly CD Case will protect and display your CD recordings in style!